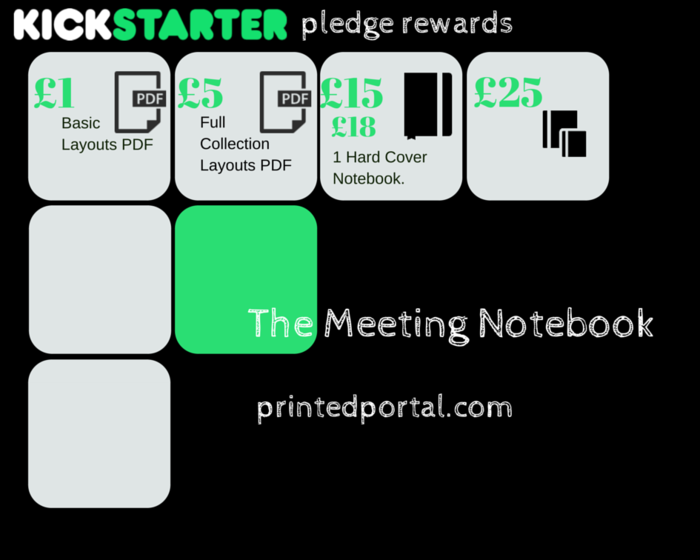 The first notebook in the Meeting Notebooks Collection – the original Meeting Notebook – is now available on Kickstarter! We are already 51% funded! Help us reach our funding goal by backing and sharing our campaign. 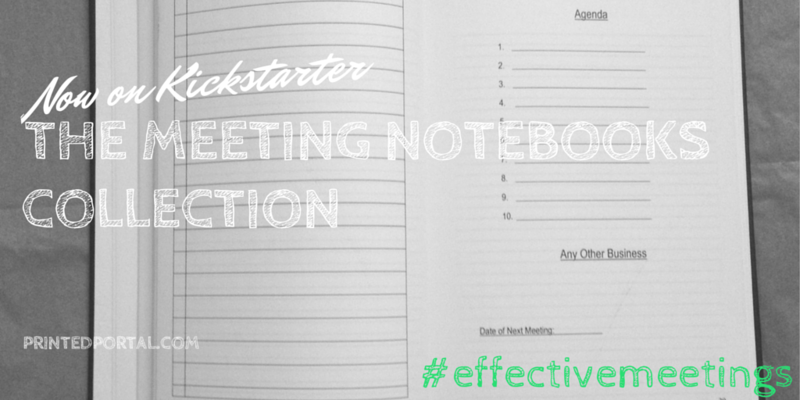 This entry was posted in Meeting Notebooks, notebooks and tagged kickstarter, Meeting Notebooks. Bookmark the permalink.